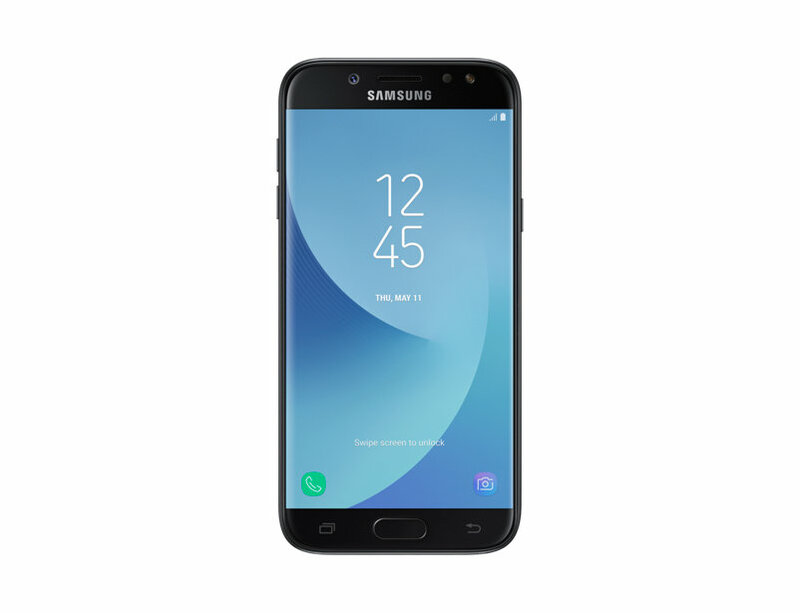 A super AMOLED display, LTE, an Octa-core Samsung CPU, 13-megapixel front and rear cameras, and a 3000 mAh battery are some of the features the Samsung Galaxy J5 Pro (also known as the Samsung Galaxy J5 2017) packs for its near-₦80k price tag. 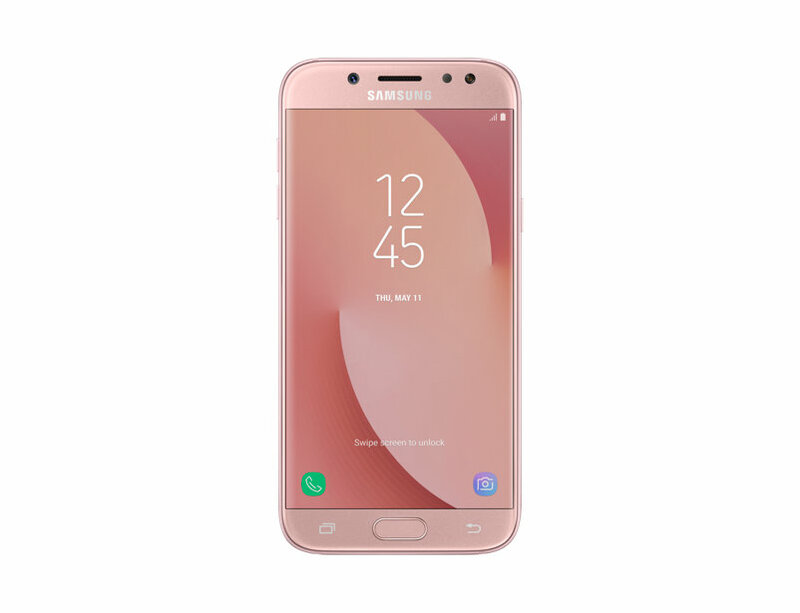 The Galaxy J5 Pro is a dual-SIM Android Nougat device which, as pointed out in the introductory part of this piece, supports LTE. It ships as a well-built metal device in an aesthetically pleasing clamshell available in about 4 color options — Black, Blue, Gold, and Pink. The display is a 5.2-inch Super AMOLED display having a 720p resolution (720 x 1280 pixels) and a resulting pixel density of about 282 pixels per inch (282 PPI). Protection wise, the J5 Pro doesn’t ship with a Gorilla Glass screen hence, you might have to make do with an aftermarket tempered glass protection. Under the cute looking metal unibody sits a Samsung Exynos 7870 Octa SoC — which is an Octa-core CPU clocked at 1.6 GHz — supported by the Mali-T830 MP1 GPU for graphics processing. 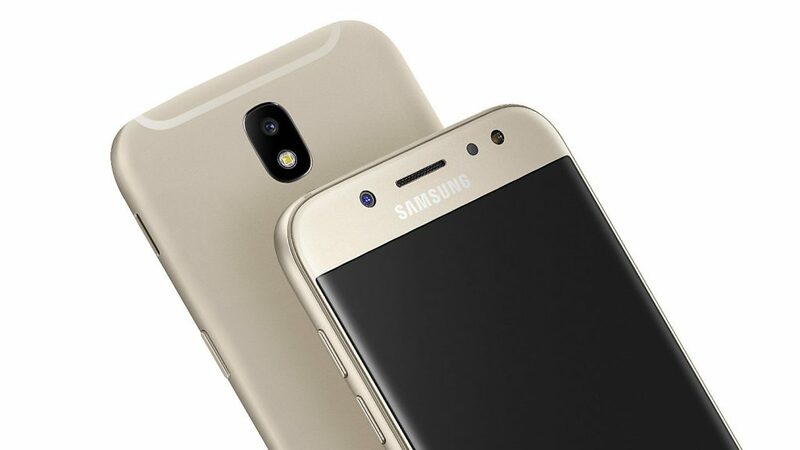 In the ‘memory department’, the Samsung Galaxy J5 Pro ships with just 2GB of RAM and about 16 gigabytes of onboard storage (although there’s a 3GB RAM + 32GB ROM version, it’s just more expensive). If you’d be needing much more than the 16GB aboard the device (out of which only 10GB is usable, by the way), you can throw in a micro SD card (capacities up to 256GB) to level up your storage ability. For juice, the device relies on a non-removable 3000 mAh Li-Ion battery while for security, it has a front mounted (on the home button) fingerprint reader. The front-facing shooter of the J5 Pro is a 13-megapixel lens having an aperture width of f/1.9 and a dedicated flashlight. The rear camera is also a 13-megapixel camera, but with a wider aperture (f/1.7) and a brighter LED flashlight which sits directly beneath it. 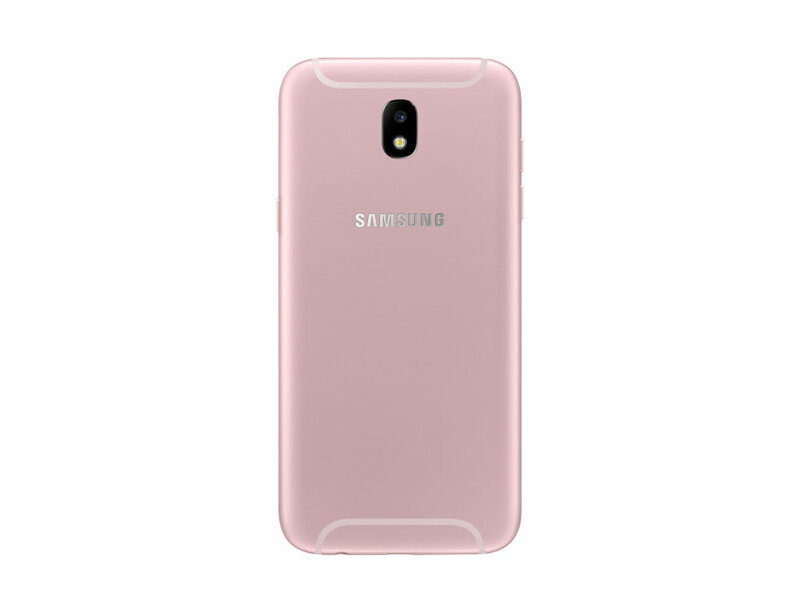 This samsung galaxy j5 pro hv screen shot? i live in lagos pls where can i purchase this device j5 pro 2017? Walk into any SLOT or 3CHUB store close to your specific location in Lagos or better still, order the device online from Jumia and have it delivered the same day (if you order before 11 am on a weekday).